Your relationship with your customers is one of the most important things in your business. We approach customer care with the goal of strengthening your relationship with every touch point. Call us at (330) 649-8000 or request a free price quote! Our distinction is a listen before you lead approach that puts customers at the center of everything we do. By understanding the your objectives, we are able to customize a strategy that brings customers to you. By knowing what motivates customers, we can ensure the right message is delivered, strengthening the relationship with your customer or prospect at every touch point. 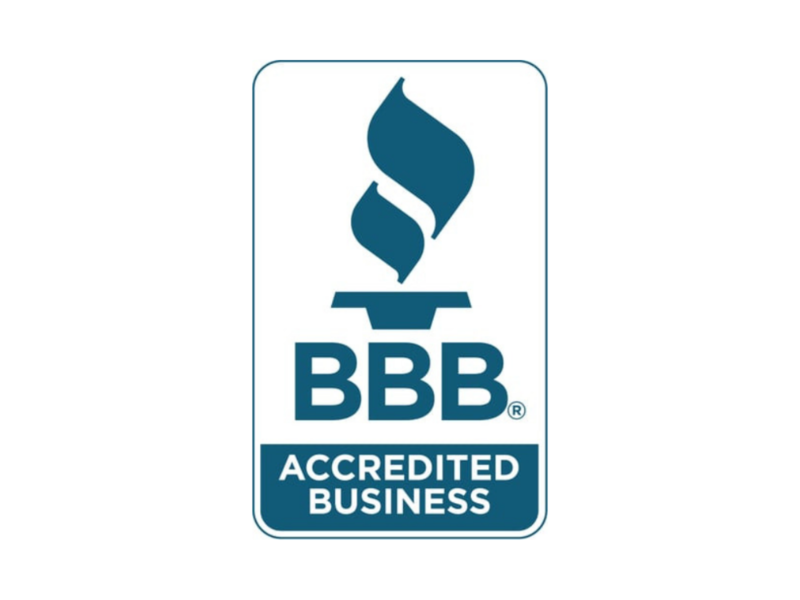 Incept is PCI DSS Compliant, an active member of the Professional Association for Customer Engagement, has an A+ rating by the Better Business Bureau, and a top rated company culture.